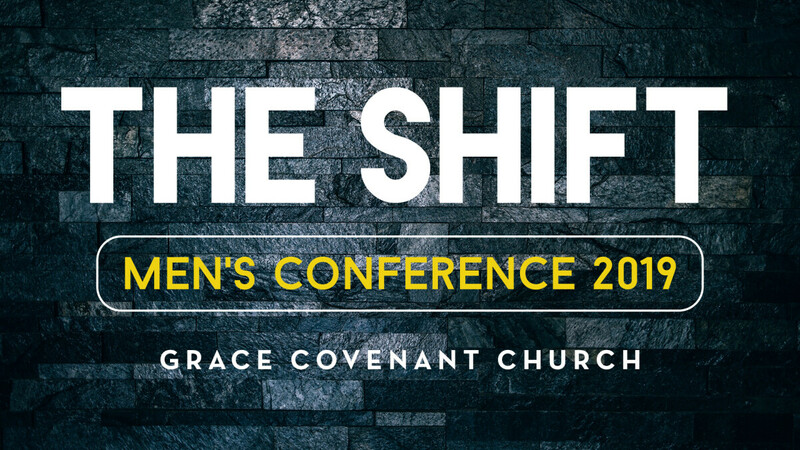 Grace Covenant Church presents the 2019 Men's Conference: The Shift on June 7 & 8. 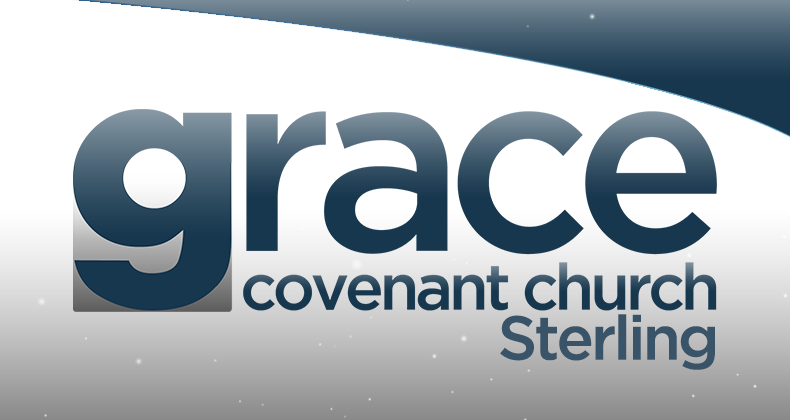 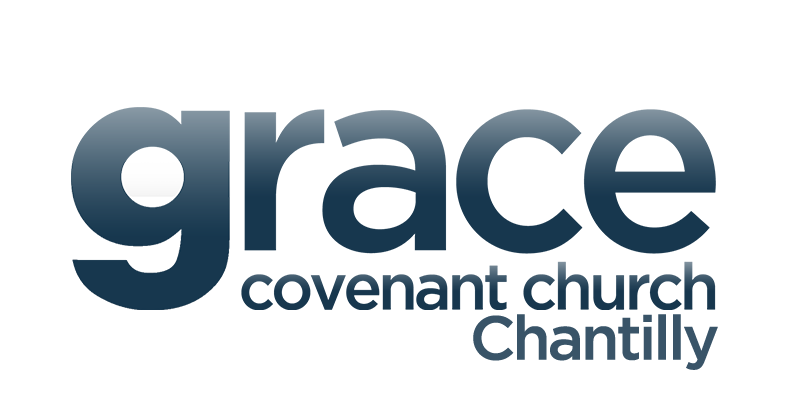 This life-changing weekend will feature a dynamic speakers, Friday evening tailgate, car show and video game arcade. INVITE SOMEONE!